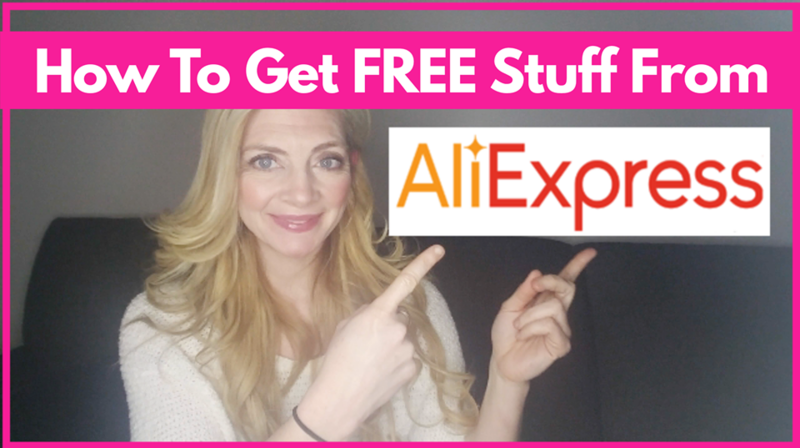 Home » Deal » How to Really Get FREE Stuff on Aliexpress | With Proof! It’s Becky, The Freebie Lady! Litterally – this is such an easy way to get way to get a TON of free stuff with a little effort. Follow everything I tell you to do in this video and you’ll be able to get more free stuff then you know what to do with. [ CLICK HERE ] to watch. FREE Samples By mail of NESCAFÉ Taster's Choice ! Free Perfume Sample By Mail ! HURRY! Thanks for all your video, tou are amazing!